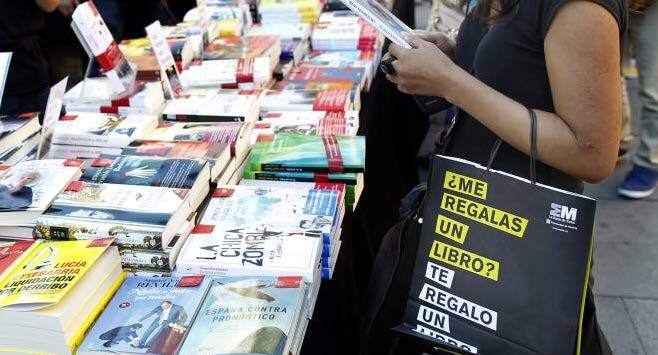 The Night of the Books is an appointment with the literature that is celebrated in Madrid on the occasion of the International Book Day. 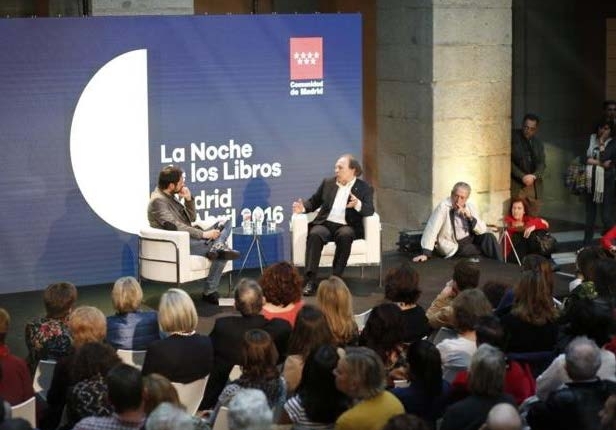 On April 20, a new edition of this event took place, where libraries, libraries and institutions organized activities of all kinds related to literature: conversations with writers, debates, workshops, exhibitions and concerts. MagmaCultura realizes the conceptualization and production of The Night of the Books for the Community of Madrid since 2015. More than 600 activities with the book as the great protagonist and with the collaboration of organizations and reference institutions.